From the romantic painters of the late 18th century to now, artists have long had a fascination — and deep respect — for the planet on which we exist. 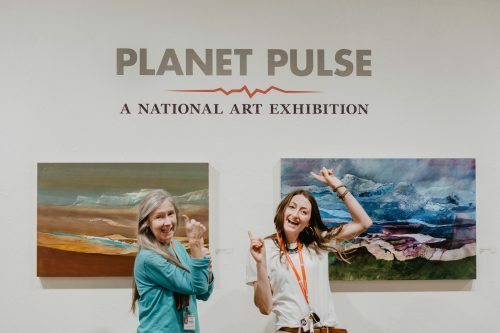 Bringing together art and science in acts of creativity and activism, Planet Pulse will feature artists who help to bring planet Earth and climate change to the forefront of cultural conversations. Open to nationwide residents. Any media will be accepted, 2D and 3D. The SCAL reserves the right to decline or remove any work that does not conform to the agreement. Call for Artists: Deadline June 4th, Monday (11:59pm).